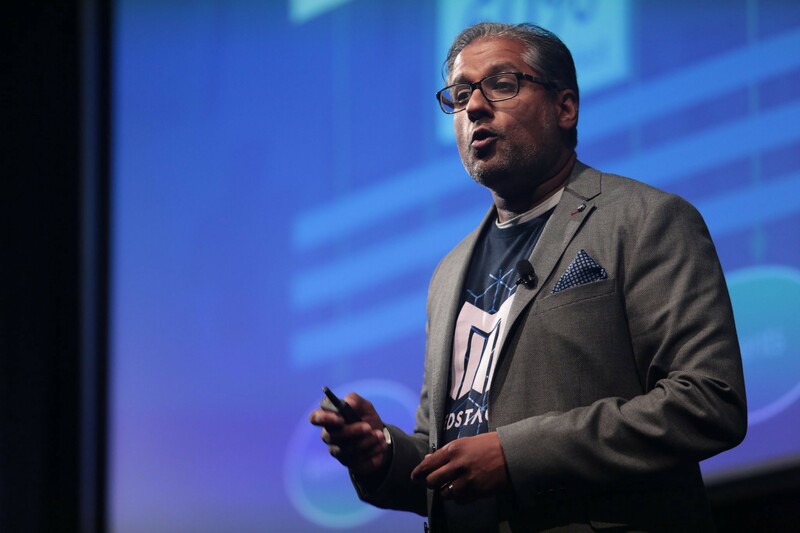 Today, CEO and Co-Founder Balaji Gopalan is reflecting on his experience with the 500 Startups Seed Program and MedStack’s growth in the past four months. Read about his experience below. It’s August, and with it comes the end of summer in sight and the conclusion of our time with Batch 21 of 500 Startups. Four months have flown by, faster than I could have imagined, despite the multiple warnings from the 500 Staff that they would. A lot’s happened, within the walls of MedStack and in the course of the most aggressive, growth-focused accelerator in the business. And, of course, some things happened that weren’t so great. 500 attracted us for all these reasons and now we can clearly see how different a company we are than we were a season ago. It wasn’t without its share of challenges, participating in the program remotely (almost the whole team, individually, made the treks to Mountain View, California to spend time with the other batchmates, attend seminars and get 1:1 time with the mentors), being inspired and at times even in awe of their amazing companies and success, and facing the very “tough love” that Silicon Valley is known for, much realer and grittier than the namesake TV show (not easy to come by in Canada, by the way). And now we have an all-new and growing content library, powered by the awesome insights of Abner Weintraub of ExpertHIPAA.com, an all-new website, we’ve conducted our first MedStack industry event, and a series of new partnerships on the way. Of course, our time in the program was made a bit extra challenging because of the controversies surrounding the activities of some of its leadership. I don’t wish to say much more about it as lots has been said, and it’s unfair to draw attention away from our 30 classmate companies, the 500 alumni and their amazing success, and MedStack’s own focus on growing our company and helping our customers transform healthcare. But the news did serve to steel my resolve to build a great company with an inclusive, participatory and respectful culture motivated and energized by what we do for the world, and the tools we now have to do that are owed in part to the great guidance we were given by the folks in the 500 team. That’s what we worked on together these past few months. We’re thrilled for the experience and our new 500 family and it’s hard not to be tickled that we ended our time with a presentation at a full house Demo Day at the Computer History Museum and earning a winning position in Techcrunch’s Favourite Startups on Demo Day list. Now we are excited and motivated to take these tools and move forward. 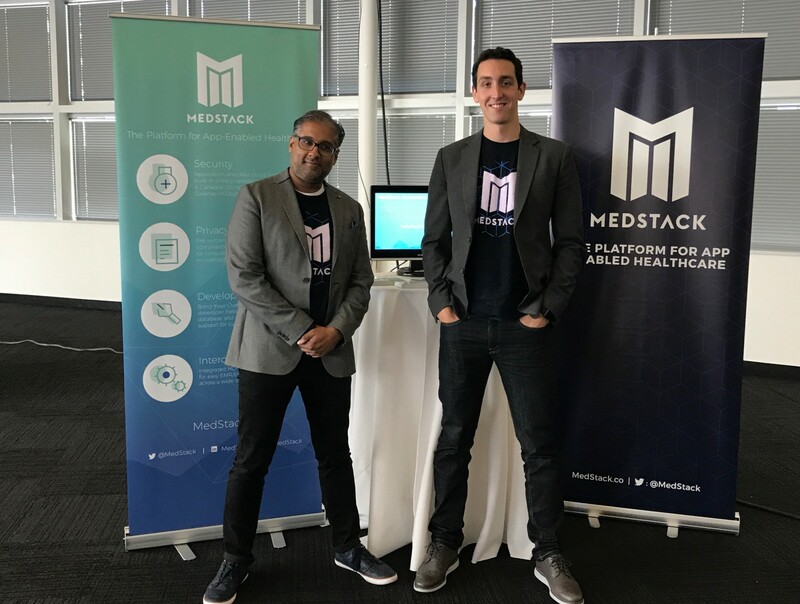 We’re MedStack. And we’re now also #500Strong. Accelerating the creation and adoption of innovation in healthcare. Visit us at MedStack.co.